Matt and Fred were pleased to represent both seller, Iowa Eye Clinic, Inc. and buyer, CNP, LLC of 105 20th Street in Waverly. Cedar Valley Dental Associates are excited about their relocation once interior renovations are complete in late summer 2014. The 3,020 SF property was built in 1999. It offers a premier first impression area, retail space, 8 treatment rooms, a break room, and a lab and file area. Congratulations to both parties on this sale! 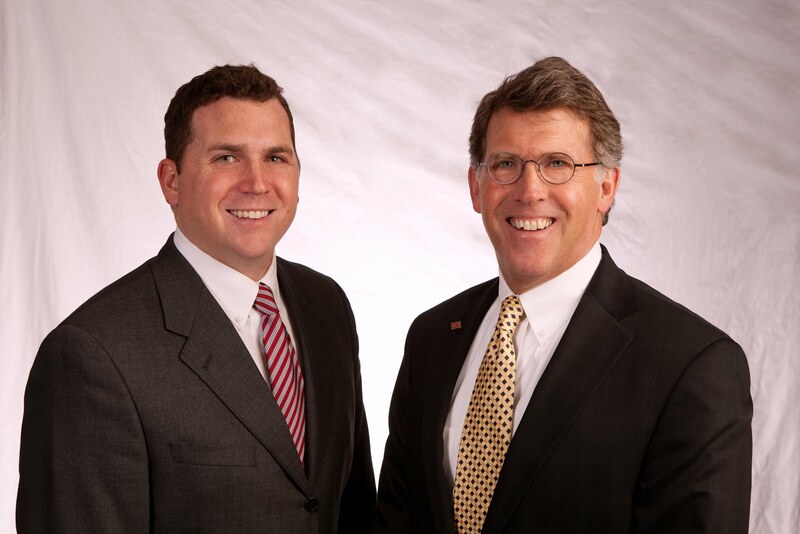 If you are looking for a new location for your business, contact Matt and Fred Miehe at 319-234-5000.